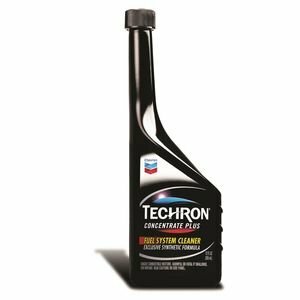 Auto Zone offers the Chevron Techron Fuel System Cleaner 12 oz for $4.50. Auto Zone offers free Gumout Fuel Additive and Cleaner via $8.49 Mail-In-Rebate. 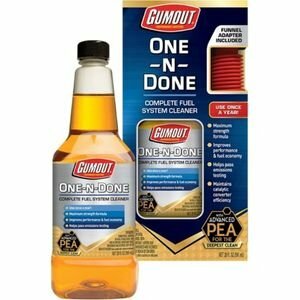 Features: Gumout One-N-Done treats more gallons than competitive products and reduces emissions in just one use. Funnel included for ease of use. Improves performance and fuel economy. Helps pass emissions testing. Use only once a year or every 10,000 to 15,000 miles. 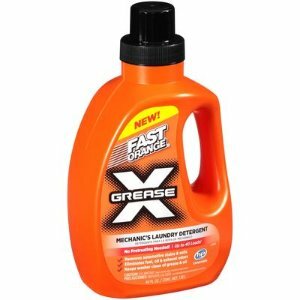 Auto Zone offers FAST ORANGE Mechanics Laundry Detergent for FREE after rebate. 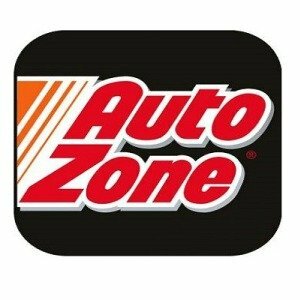 Auto Zone offers 20% off or $25gc for orders over $100 AutoZone Online Hot Sale. Get 20% off via coupon code "SUN20". Get a $25 Gift Card via coupon code "SHINE25". 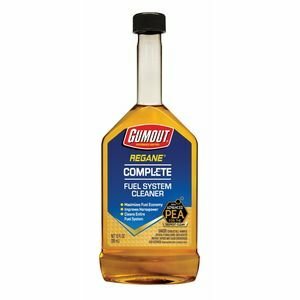 Auto Zone offers free Gumout Fuel Additive and Cleaner via $24.99 Mail-In-Rebate. 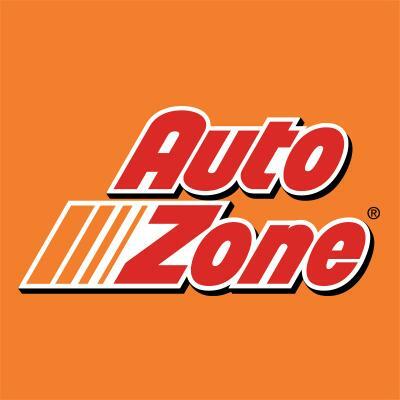 Auto Zone offers 20% Off on Ship-to-Home Online Orders of $100 or More plus a $20 Gift Card! via coupon code "20SAVEBIG20". Offers valid on regular priced merchandise only and do not include any other discounts or special offers. Offer ends on November 27, 2016 11:59:59 PM Central Time. Auto Zone offers the $35 gift card Every $100 of online ship to home purchase via coupon code "JUNE35". 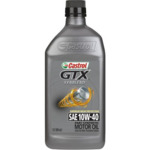 Auto Zone offers the 1-Quart Castrol GTX SynBlend Engine Oil for $1. 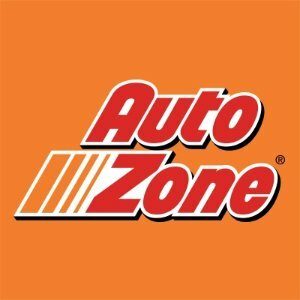 Auto Zone offers 20% Off + $10 Gift Card on Online Ship-To-Home Orders of $100 or more via coupon code "FALLBACK". 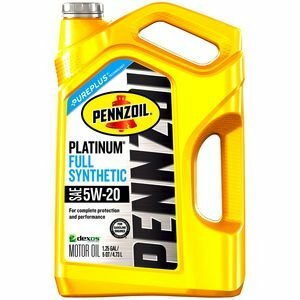 Auto Zone offers Techron 12 oz. Fuel System Cleaner, 2 for $8. Add 2 to cart to see the discount. 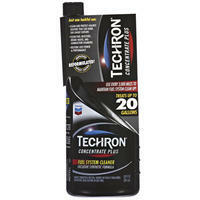 Expired Buy 1 Get 1 Free Techron Concentrate Plus Fuel System Cleaner 20 oz. or 12 oz. Auto Zone offers Buy 1 Get 1 Free Techron Concentrate Plus Fuel System Cleaner 20 oz. or 12 oz. from $7.99. Click here and input your zip code, then select your closest store location and click continue. Total should be $12.99 for 2x 20oz. bottles or $7.99 for 2x 12oz. bottles. AutoZone offers $25 Gift Card for FREE for every $100 or more on 'Ship to Home' orders. Earn your gift card automatically, No coupon required. The AutoZone Gift Card(s) you earn will arrive 4-6 weeks after your order.